Instru-med delivers rapid turnaround times and competitive pricing, while never sacrificing quality. Our Prototype Development department is dedicated to taking your project from concept to completion. Complete with a separate staff and equipment, our prototype cell offers rapid turnaround times with medical-grade precision for even the most complex projects. Instru-med offers unparalleled synergy between our prototype and production departments which allows for a smooth transition for your project. We can easily transition your proof of concept or surgeon custom into the production run needed to get your products into the field. 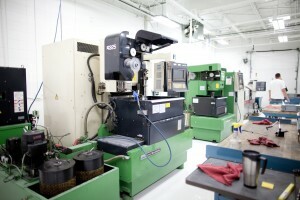 We run our prototypes and production on like-type equipment which allows our team to easily share programs and set-ups. This results in reduced costs and shortened delivery while also ensuring that every aspect of the design is perfectly incorporated. 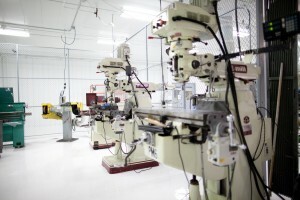 Our prototype staff consists of highly skilled and experienced machinists. 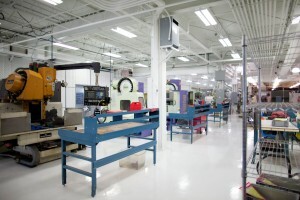 They are capable of manufacturing even the most complex parts to meet the needs of any project. All prototype orders are processed separately to ensure accuracy and speed while also allowing our experienced staff to examine each part and provide any necessary feedback to improve the process. Our staff will also provide feedback throughout the process which allows our customers to be involved with their projects every step of the way. Let our prototype team bring your ideas to life today.